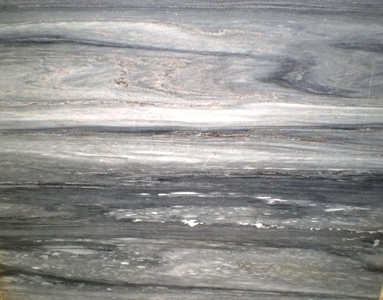 Marble Countertop for your kitchen and bathroom. High quality laser measurement, CNC manufacturing and installation. Visit our beautiful showroom. 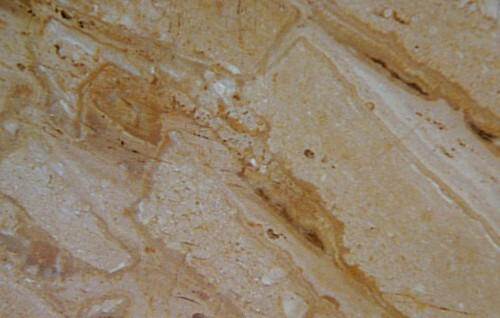 Marble is somewhat delicate and can scratch or stain unless professionally sealed. 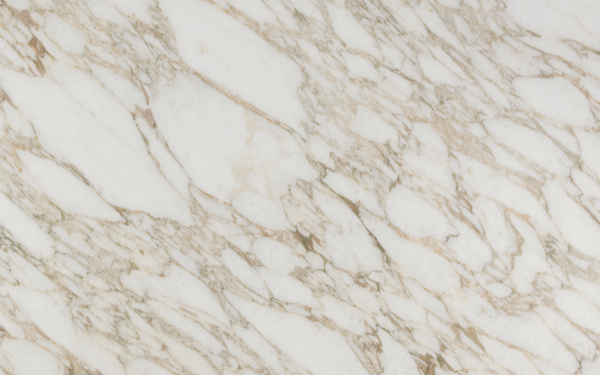 Granite au Sommet offer Dupont professional sealing. 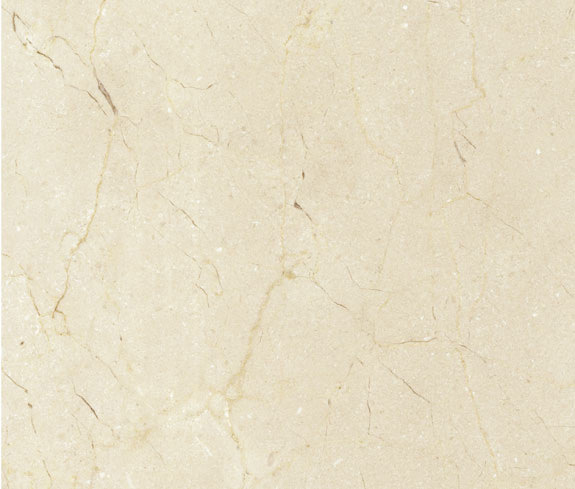 Also, marble is a chemical base, and if it isn’t sealed, it will stain badly if it comes in contact with any chemical acids, such as fruit juices, vinegar based liquids and certain soaps. With the proper care, your kitchen countertop is an asset that will last a lifetime. 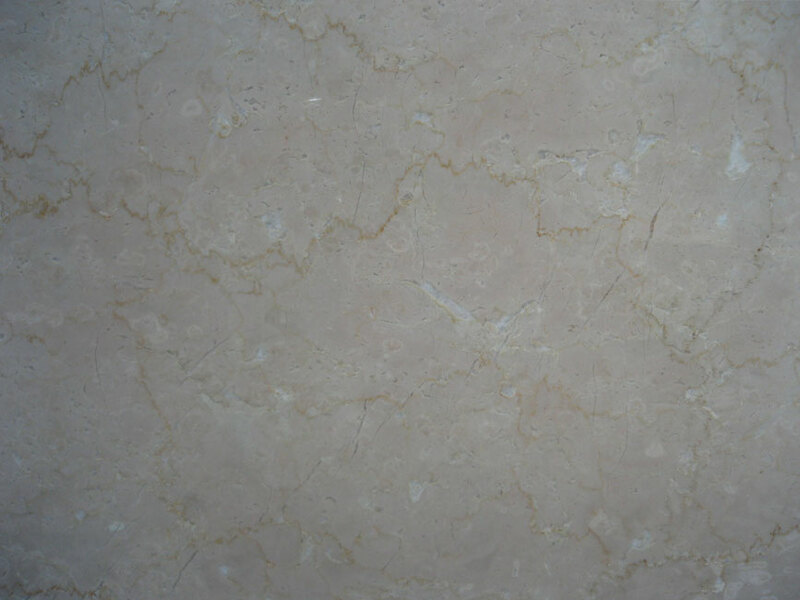 Marble is used mainly for kitchen countertop, bathroom countertop and flooring but is also a fantastic natural stone for bathrooms, stairs, fireplaces and ornamental plant pots. 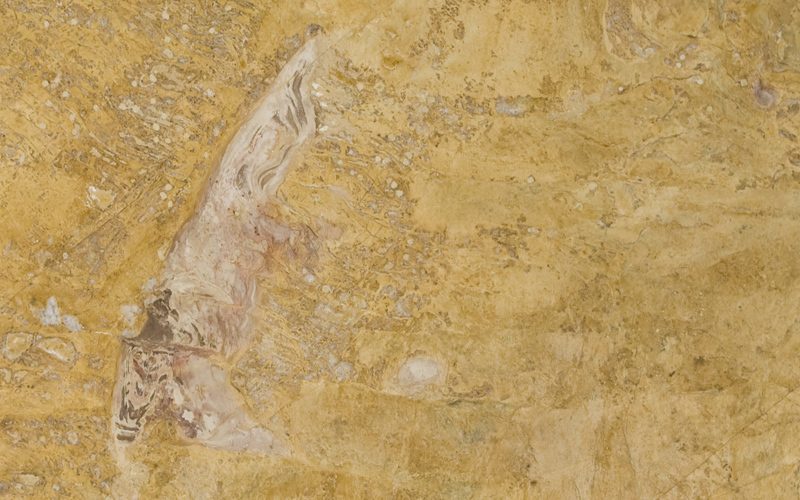 Marble’s natural and timeless beauty has long been recognised as the material of choice with unlimited workability. 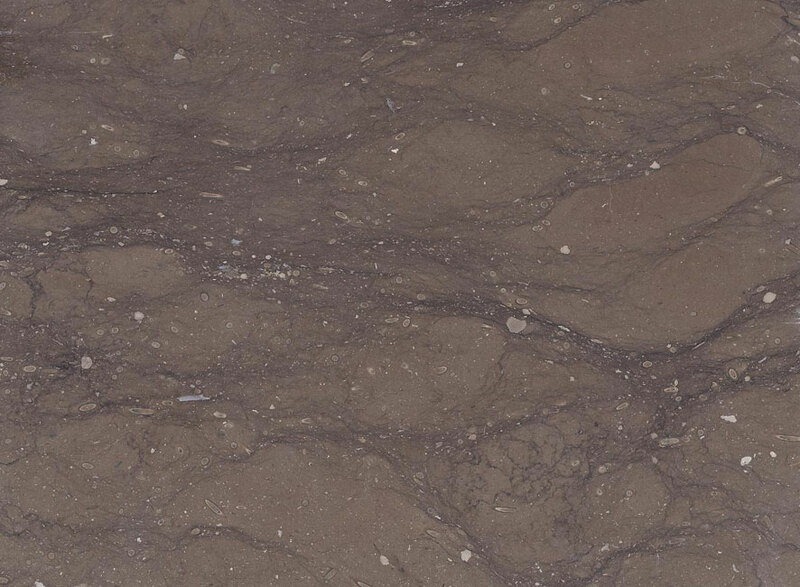 A multitude of colours and incomparable patterns makes this natural stone the perfect selection for all times. Minimal care will reward you with everlasting classic beauty in your home or office. 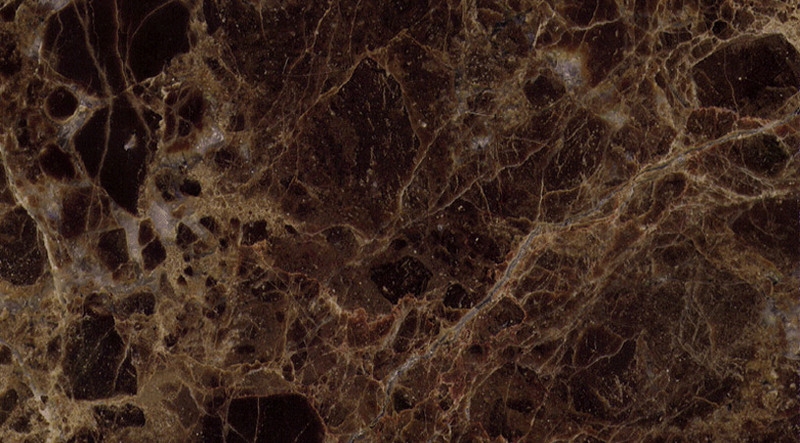 Marble is available in a number of different finishes: polished, honed or flamed and in a multitude of colours ranging from the elegant light tones of Bianco Carrera and Crèma Marfil to the dramatic tones of Marron Imperial. 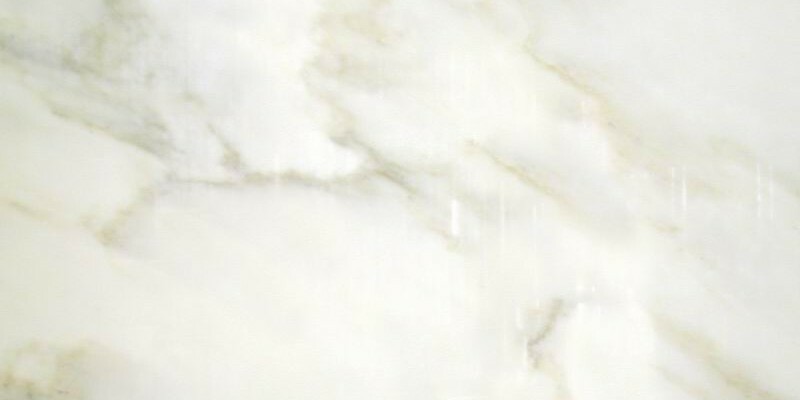 Granite au Sommet is a leading supplier of Marble worktops and Marble countertops in Montreal, Laval and Rive-Nord/North Shore. 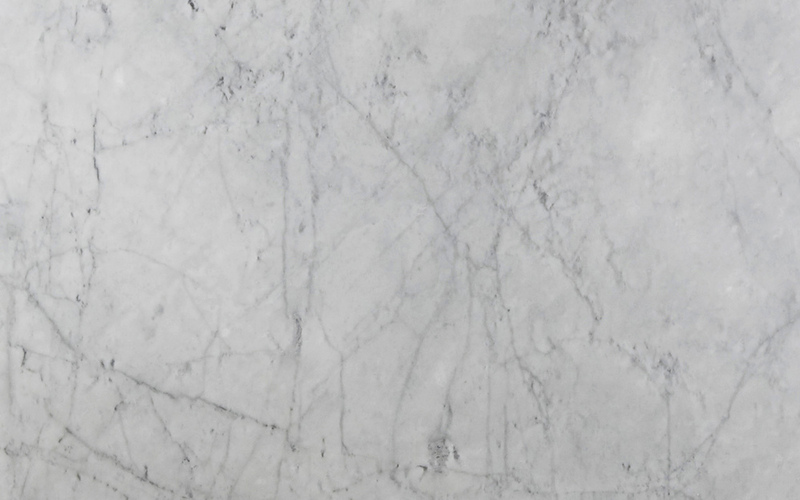 We are able to offer you a range of different Marble options for a timeless elegance, from simple to classical, Marble is hard to beat. Being a natural material no two designs will ever be the same. Granite au Sommet offer measuring, installation of kitchen granite countertop, quartz countertop and marble countertop in Montreal, Laval, Laurentides including Boisbriand, Blainville, Lorraine, Rosemere, Terrebonne, Mirabel, Tremblant, Repentigny, Joliette and everywhere on the north and south shore.